Grave concerns have been raised after a number of Christians from the much-persecuted “Early Rain Covenant Church” appear to have gone missing. Two of those who have gone missing are named Pan Fei, a supermarket worker, and Gou Zhongcan. Persecution watchdog China Aid noted in an update that police officers had come to inspect Gou’s residence, “but local security personnel prevented them from doing so.” Then, when security came back to check on Gou the next day, “he wasn’t home, but his clothes were still there,” the organization revealed. China is one of the most stringently monitored nations on Earth and is ranked as the 27th most persecuted country in the world on the Open Doors 2019 World Watch List. Months after Chinese authorities raided Early Rain Covenant Church, 11 members are still in criminal detention, including Pastor Wang Yi, and two have gone missing. 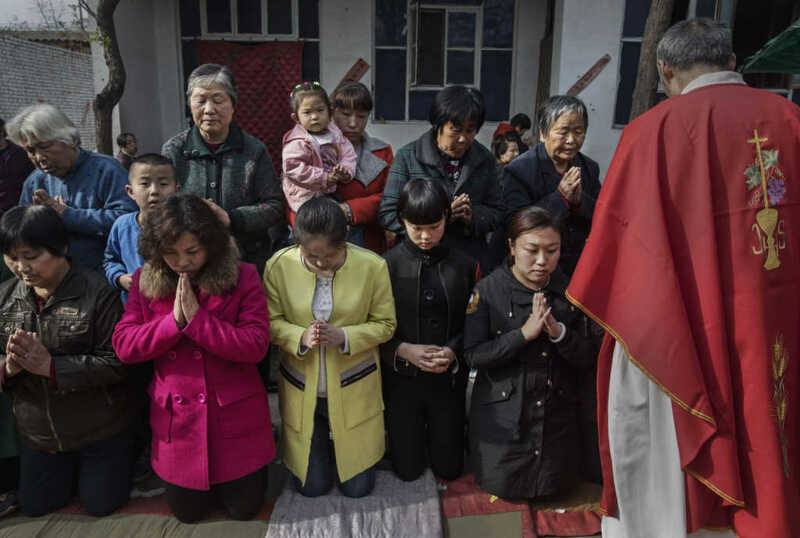 This is part of #China’s unparalleled crackdown on #ReligiousFreedom. This is how Chinese Bible school students reacted when they received Bibles. Do continue to pray for all those who are persecuted for simply believing in Jesus.